Public health officials attribute the quality of life we have today to three things: better pharmaceuticals and vaccines, better sanitation and better pest control. 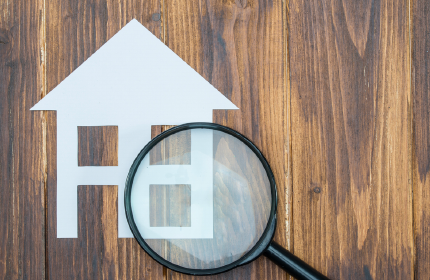 Like a silent killer, pests can breed and take over your house without your knowing. 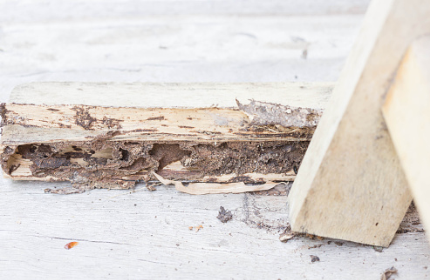 Read more about Brace Yourself, It's Termite Season! 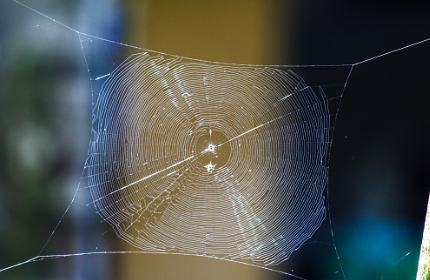 It is one thing to come across the odd spider or ant in your home, but what happens if you suddenly become infested? Ants and spiders are a nuisance and in some cases can be dangerous to humans. 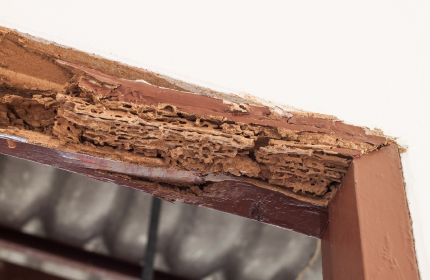 Termites, are commonly known as white ants in their natural habitat, play an important role by feeding on the timber wood of dead trees and converting it into organic matter. 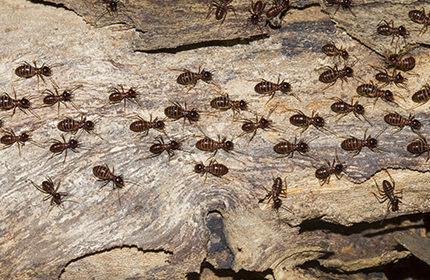 There are over 370 species of Termites in Australia.